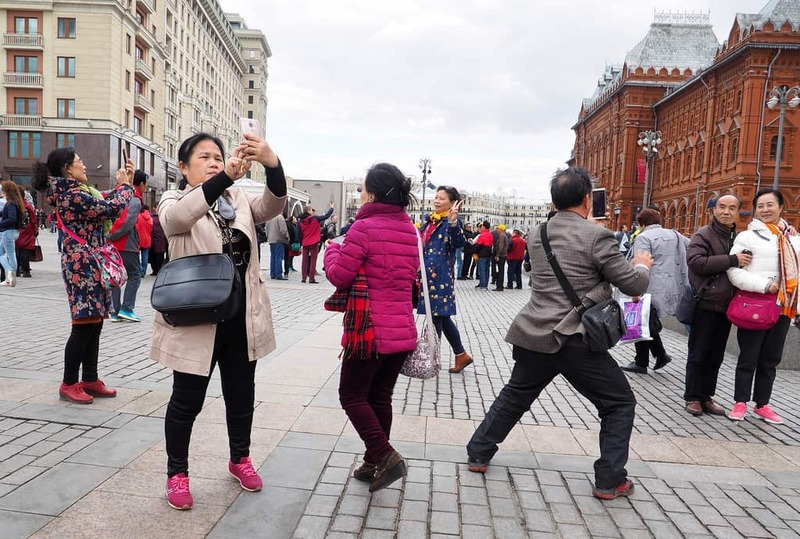 Official data points to a sharp rise in the number of overseas trips made by Chinese tourists in 2018. Figures released by the Ministry of Culture and Tourism on 13 February indicate that Chinese nationals made a total of 149.72 million individual overseas trips last year, for a YoY rise of 14.7%. 5.539 billion individual domestic trips were made for a YoY rise of 10.8%, while the total number of individual cross-border tourism trips was 291 million, for a YoY increase of 7.8%. Total tourism revenues for full year 2018 were 5.97 trillion yuan, for a YoY rise of 10.5%. According to initial estimates the tourism sector made a total contribution of 9.94 trillion yuan to Chinese GDP in 2018, accounting for 11.04% of national economic output. Tourism directly employs 28.26 million people in China, while direct and indirect tourism employment is 79.91 million, or 10.29% of China’s total population. This entry was posted in Macro and tagged Chinese overseas travel, Chinese tourism, Chinese tourism sector, Chinese tourists. Bookmark the permalink.